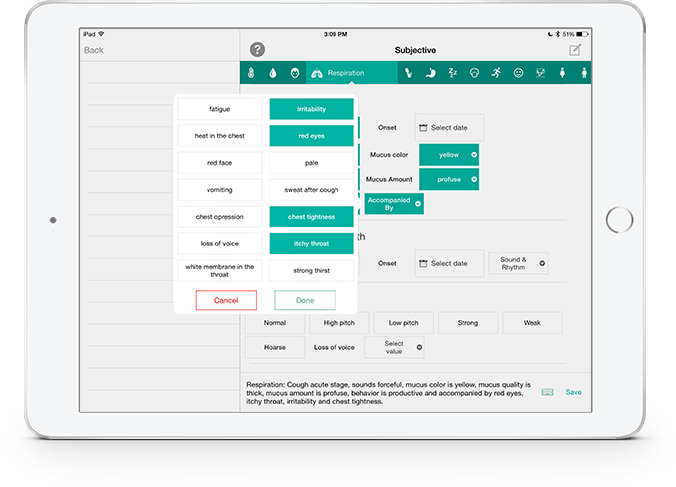 Unified Practice is a technology company that provides a fully integrated acupuncture software for TCM practitioners, available on iPad, web and mobile (iPhone and Android). Add accounts for a little as $24 mo. + 20% annual discounts. 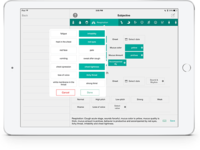 Unified Practice is a technology company that provides a fully integrated acupuncture software for TCM practitioners, available on iPad, web and mobile (iPhone and Android). At our core, we build technology that synchronizes and supports the complex work of Chinese Medicine practitioners from streamlining, scheduling and patient care, to unifying administrative functions and practice management. Unified Practice Reviews Recently Reviewed! Out standing Service, Great product! I'm so glad Unified practice exists. 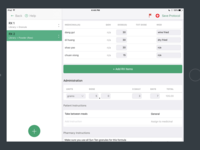 Pros: -scheduling and adding new patients quickly on my i phone app. - the charting notes! no more paper! Cons: not really a con. Occasionally I come across things that i wish the program offered and whenever i call to ask them about it this brilliant but small and growing business is already working hard on making it happen for all their acupuncture users so that we can have a comprehensive seamless program that takes care of ALL the business needs we need to have a successful organized and HIPPA compliant business. Overall: I am blown away in the best way possible. I am an acupuncturist through and through. Over the years I have been perfecting my acupuncture craft and ignoring the business side of running a business. I am finally fed up with being disorganized- not knowing where money is coming in and going out, taking extra time to follow up with patients, being in touch with billing company, calling insurance companies on behalf of patients.... and on and on! I am literally so fed up with it that i sent my two babies( who are both under the age of two) away to my mothers house so i could sit down and research and get everything organized. After all the work i have been doing i finally called Unified practice to sort out some of my dislikes with their program. Turns out i have been wasting my time hating technology and being afraid to call them and get everything organized because THEY MAKE IT SO SIMPLE. CSR personally talked to me and explained every detail to every question i had. I left that conversation feeling organized and like all my business needs are going to be met in one place so that i can seamlessly, effortlessly and safely take care of my patients and my business. After this conversation not only am i going to continue using their program, but i am going to upgrade it so that i can have ease of billing (in partnership with acuclaims), on top of that i will now do my POS, inventory, charting, constant contacts, follow up emails and scheduling through them as well. Pros: This EHR is very user-friendly. 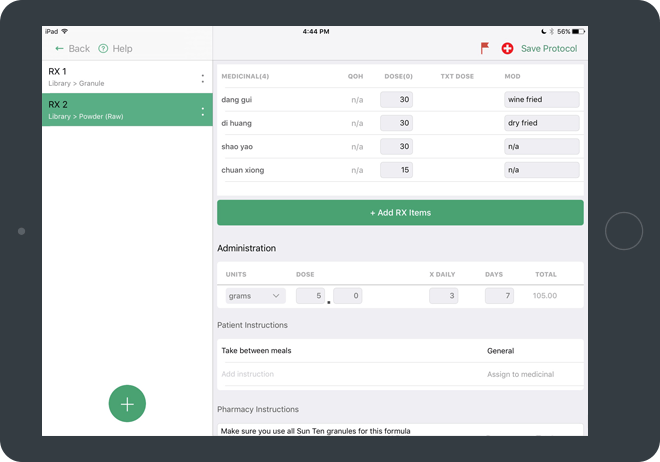 It incorporates from patient's booking to herbal/pharmacy inventories. Love it. Customer support is awesome !!! Nice team. Cons: I am very satisfied with this software. If I really need to say a "con" and if I need to improve, the timer (Icon: spinning circle) should be faster when browsing - it is actually a very minor issue.